“To the world you may be just a teacher, but to your students you are a HERO!” This quote reminds us that the work teachers do every single day is something that should be rewarded and appreciated by everyone who’s lives they’ve impacted. We found some of the best ways to show teachers your appreciation for them this week that are thoughtful yet simple to create! While dry erase markers might not seem glamorous, it doesn’t hurt to go the practical route once in awhile. Supplies like dry erase markers, pencils and pens tend to go fast and are a necessary staple in every classroom. You can display them in a fun scenery like the one below if you’re feeling creative! This idea works for just about anyone. 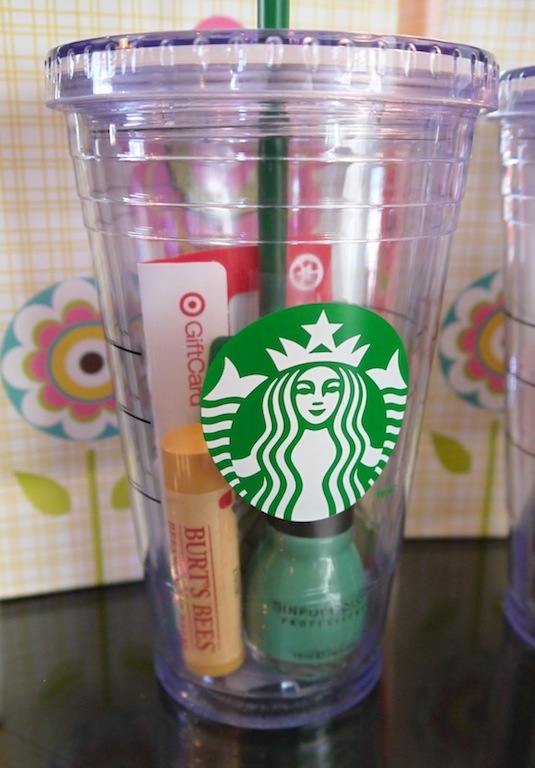 Fill up an on-the-go tumbler cup with a variety of goodies such as gift cards, candy and anything else that will fit like this one below! For more ideas like this with mason jars, click here. 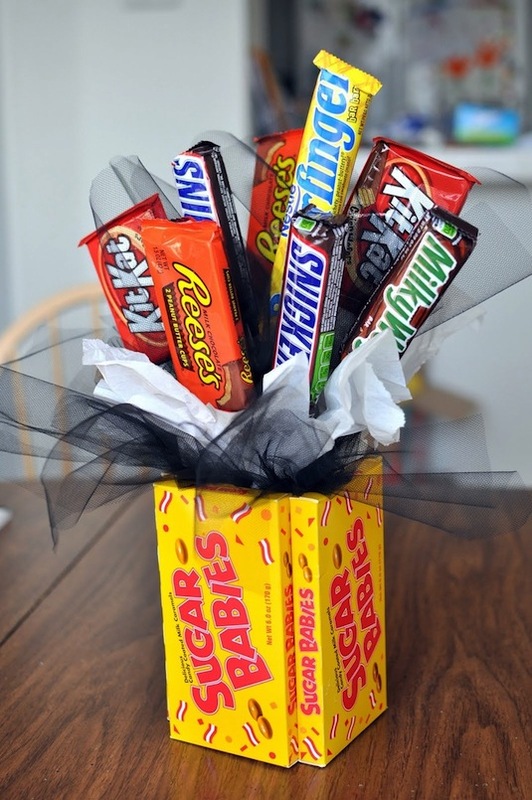 For that teacher who has a sweet tooth, give them a candy bouquet filled with their favorite chocolates or treats like this one here! Remember the more practical route that we talked about with the dry erase markers? Gift cards are another item that teachers actually need. Stores like Staples, Office Depot and Walmart are great options since most of the time office and school supplies come from teachers personal budgets. Beauty products like lip balm, nail polish, lotion and soap are another teacher favorite as well. You can print out the free printable to go along with your gift here to make it really stand out! Pick your teacher’s favorite color and go all out like this idea below! Combine candy, office supplies, personal care items and more to show your appreciation in a big way. 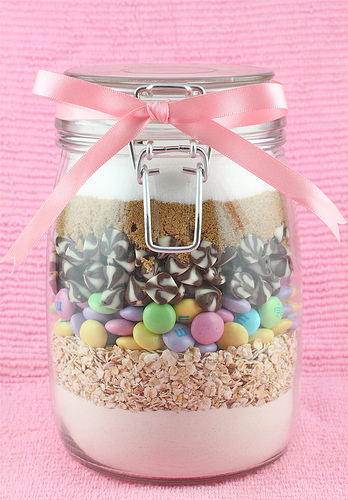 Another great way to show a teacher you care is this cookie recipe in a jar idea! Just attach a card with the baking instructions for a unique teacher gift that’s also delicious. 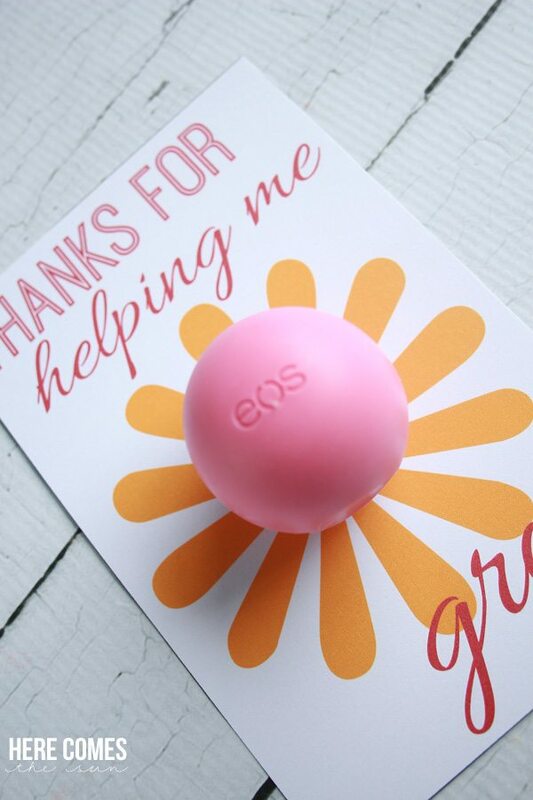 For more teacher gift ideas, check out our Pinterest board named Teacher Appreciation here! Also, now until 5/8/16 when you use the promo code TEACHER25 you can enjoy 25% off your order with us at fisheredu.com! *Disclaimer: We take no credit for the images above. Their original source can be found by clicking on the linked titles of each image. This entry was posted in Holiday, Teachers, Teaching and tagged teacher appreciation, teacher appreciation week, teacher gifts, things teachers need on May 2, 2016 by Danielle Ferrante.